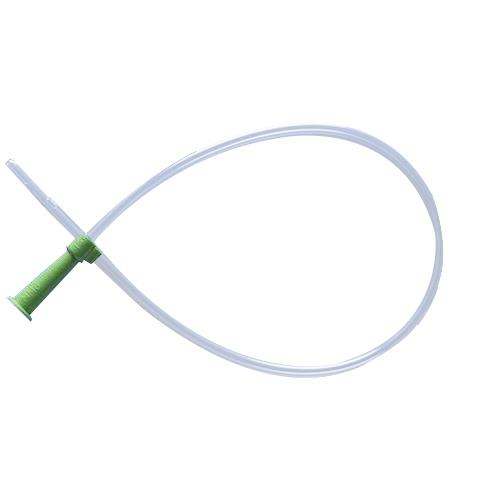 Rusch EasyCath Soft Eye 16 Inches Straight Tip Intermittent Catheter With Curved Packaging is non-lubricated catheter used for intermittent self-catheterization. It features polished soft-eye technology and a gently tapered tip for a more comfortable insertion. The clear PVC material helps to eliminate any concerns about latex allergies.